Two teenagers have been arrested in connection with the death of a Canadian film producer and director in Belize, police say. 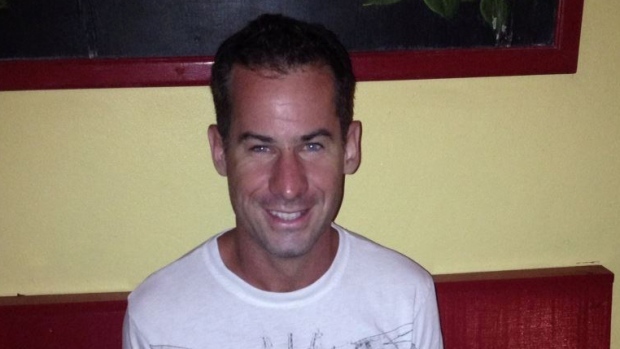 Matthiew Klinck , a 37-year-old from Quebec, was found dead in the village of Selena, located in Belize’s Cayo district, on Sunday. A post mortem examination found 14 stab wounds on Klinck’s upper back and neck, police said. Police now say that a 19-year-old and a 16-year-old are facing murder charges in connection with the case, CTV Ottawa reported Friday. It is believed that Klinck was killed during an apparent robbery. Klinck was reportedly producing a TV series in Belize at the time of his death.